You want to increase your blog’s website? We know it, we see it every day. The best way to attract some new visitors is to promote your old under the hood articles that are rolling somewhere around your blog’s archive. In this article, we will show you 5 quality ways to promote your posts in blogger. Before we show you some best ways to promote your posts in blogger, let us quickly go though why promoting your old post is important and how it could benefit you in getting more traffic. Why to promote your Old posts? You might have done this, write a new blog post, share it maybe once or twice, and then you don’t even bother to look towards it and let it die somewhere in blog's archive. You took hours or even days to write an article. Why to let your effort, money and time to go in vain? Promoting your old dead articles allow you to take full advantage of your traffic potential. 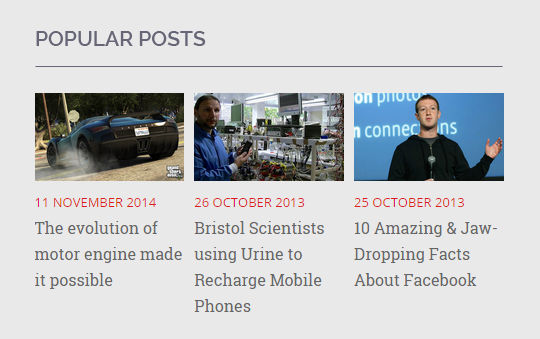 You might have noticed some popular blogs displaying related posts at the end of each article. Those posts are sitting there to engage users to an older related article. Learn how to display related posts in blogger to give your users more options to read and explore your blog. 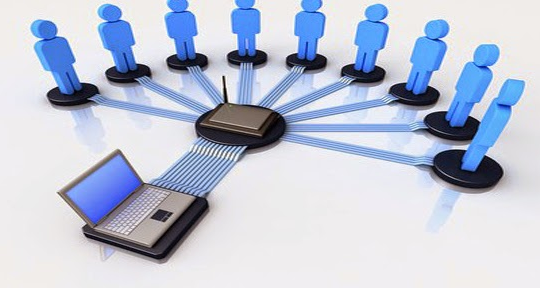 Majority of your blog traffic are based on some of your popular posts. So, you can showcase your popular posts somewhere in your sidebar to inspire users to read them. Learn how to display popular posts in blogger to showcase your best old articles that are making the most for your blog or website. We know you are a social geek, why not promote your old posts more on social media. This will give life to a new discussion and you will ultimately get visitors as a result. 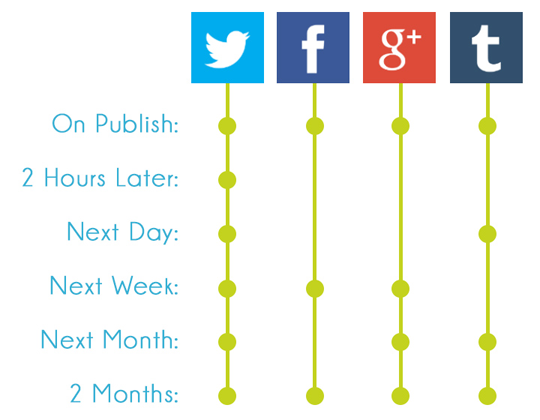 You can share your posts on different social networks such as Facebook, Twitter, Google+, Pinterest and etc. If you are too lazy to share your posts on social media, you can learn how to share your posts automatically on social media websites. You might have done this before, but you do not do it frequently. 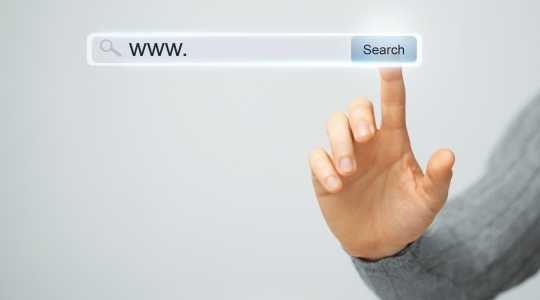 Building internal links plays a key role in SEO. You must interlink your new articles with your old articles. While writing an article, you often need old references so you can interlink a relevant posts to explain readers a bit better. Please take a look at how to make your blogger template SEO friendly. The default search feature offered by blogger is quite not upto the standards, but blogger is a open source software that allows you to alter anything that you like to change. We recommend you to implement Google custom search widget on your blogger site to improve searching ability of your blog. This will give more exposure to your old blog posts. 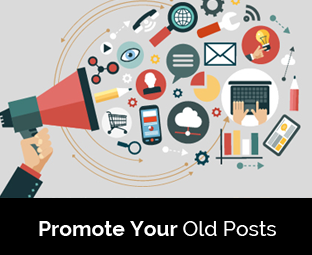 We hope this article may have helped you in learning 5 proven methods to promote your old posts on your blogger site. You can also check how to promote your blog for free. If you like this article, please do share it on Facebook, Google+ or twitter. Faizan, I want to ask you how I can get a credit card for earning money? I have a blog that gains about 5-6 thousand visitors/month and I want to earn money by showing ads on my blog. How can I do that please tell me!